We recently passed the 4thanniversary of the founding of the CATs and believe it’s time for a celebration of this milestone! Come join us this Sunday (3/22) for beer and pizza at Dr. Ho’s Humble Piein North Garden starting around 5:45-6:00 pm. Christian will also be leading a group run before Dr. Ho’s on the 10K course in Batesville. The group run would start around 4:30 pm, most likely at the Batesville United Methodist Church on Plank Rd. 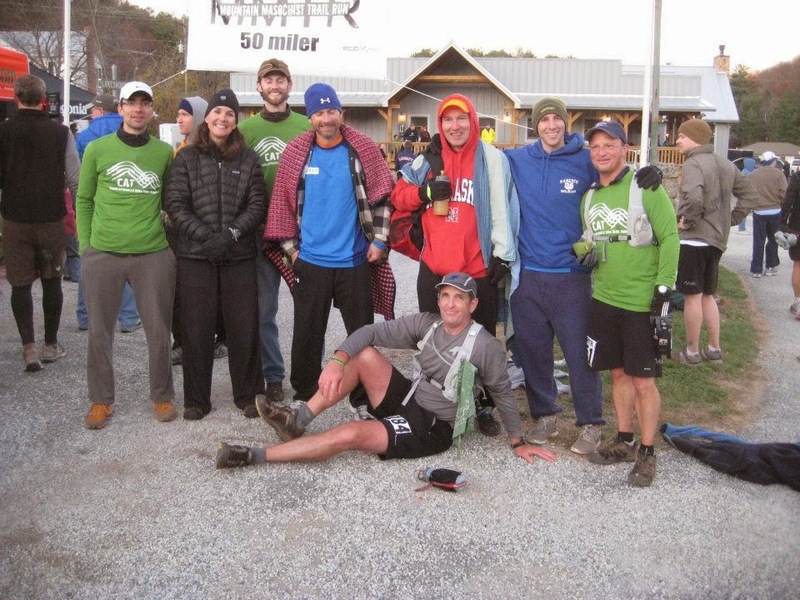 David will skip the run (not sure he’ll be up for the Batesville hills the day after the Terrapin 50K) and will plan to be at Dr. Ho’s by 5:30 pm to hold a table. So we can get a decent head count, please let Christian (dahlhausen@gmail.com) and David (dcs8f@virginia.edu) know if you are interested in joining us for pizza and/or the run!